Rise and shine art lovers! 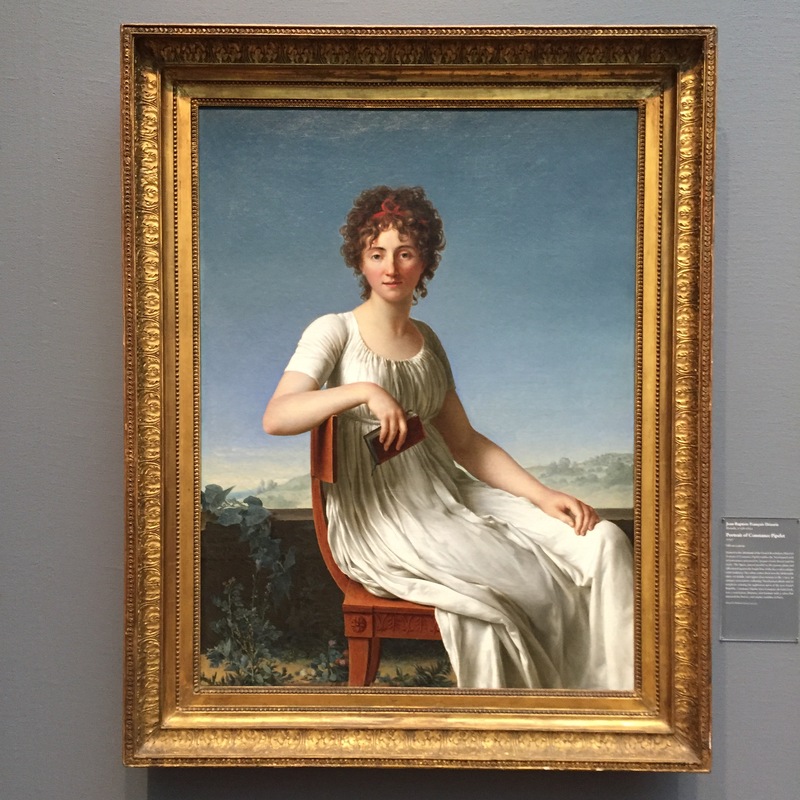 There’s still time to register for my class on Saturday at the Art Institute of Chicago, in which we might figure out how this piece of art, this lovely painting of a young woman with a book, sitting quietly might help us ourselves to find a way to be rebalanced from the stresses of everyday life. Perhaps she reminds us that it’s good to sit down and step away from the news, to turn off our digital media. The directness of her gaze might indicate that she’s speaking straight to us, inviting us to enjoy even a moment of solitary contemplation perhaps with a good book. Because certainly with the work schedules that we all keep, the challenges of trying to strike a work/life balance, we could use a little help seeking balance. Couldn’t we?